Kamloops is proud to be hosting two of the B.C. Amateur Championships at two of the city’s acclaimed courses. 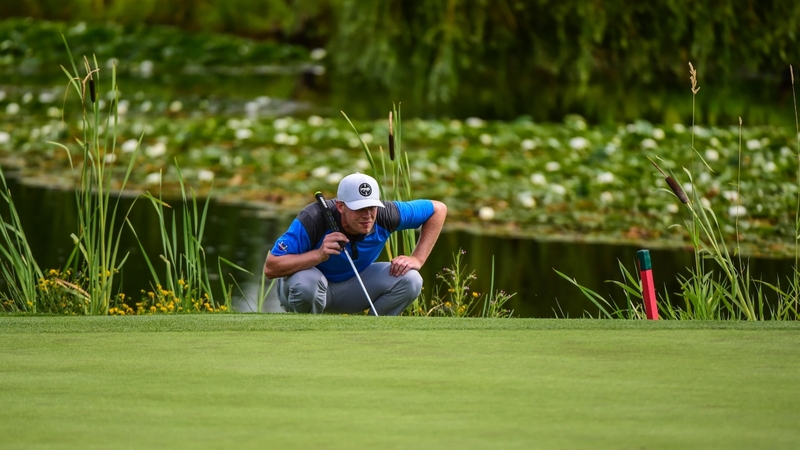 Future golf talent and experienced players will tee it up in Kamloops this July, seeking competitive golf glory and the title of B.C. Amateur Champion. GolfBC, KGCC and Rivershore Golf Links are proud to bring these events to Kamloops to introduce the sport through several different pathways, supporting the growth of junior talent while also creating competitive opportunities for golfers of all age brackets. 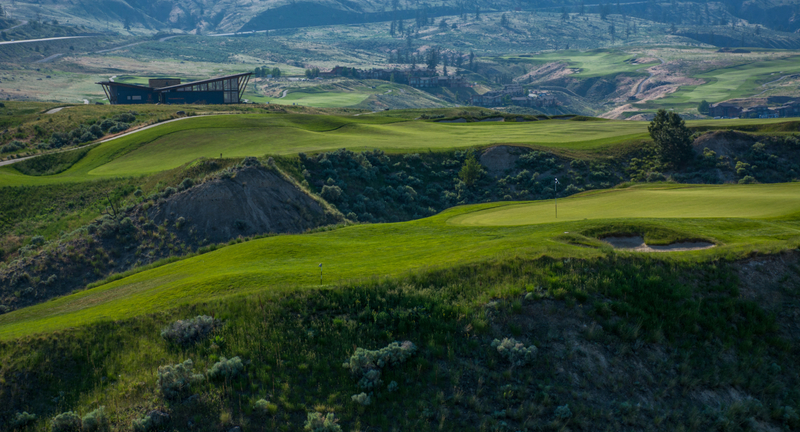 The diverse golfing terrain in Kamloops provide unique venues for these events, as Rivershore Golf Links and Kamloops Golf and Country Club are vastly different in style, length and turf. These courses were carefully selected to produce a deserving champion, as they are both difficult, but fair. In 2018, GolfBC’s mandate is to create the growth of membership for all golfers, while to also retain current players and enthusiasts. British Columbia’s strategic campaign is aimed to grow the “sport of life” through innovation and enjoyment. 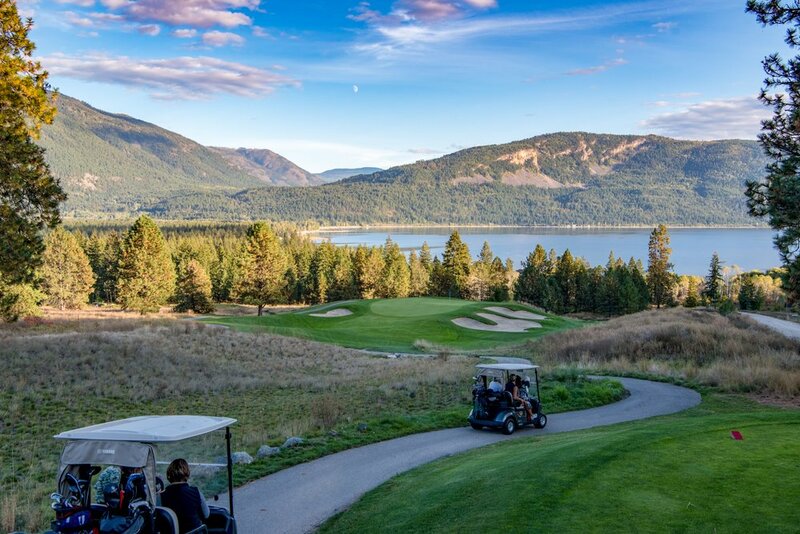 Destination British Columbia recently recognized golf as a key pillar and motivator of why tourists choose B.C. annually for travel. In 2017, Canadians spent $585 million on golf-related travel to British Columbia. Also worth noting that golf in Canada has risen to a $2.08 billion dollar industry. As Canada’s Tournament Capital, Kamloops plays host to yet another collection of provincial and national competition, expanding the portfolio of events and binding an even deeper connection with sport in the city.